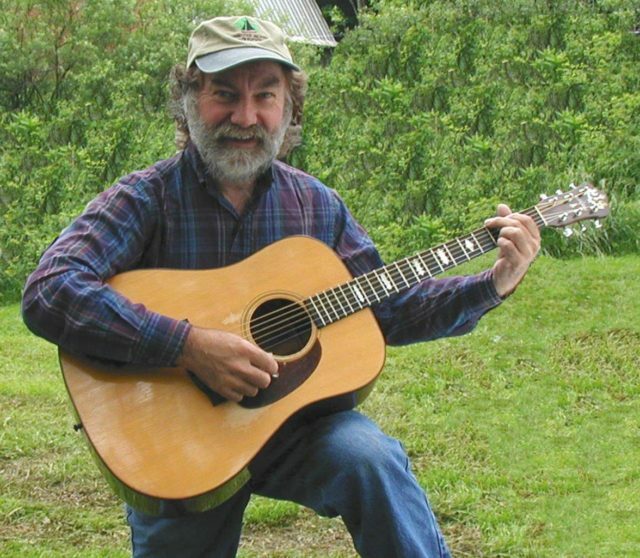 Wayne and many of his musical friends are featured performers at the festival, with bluegrass and old-time music dominating the program. A main feature of the event is the guitar competition from world class players. The Wayne C. Henderson Music Festival and Guitar Competition was established in 1995 to express appreciation for this living legend. A portion of the proceeds from the festival are placed into a scholarship fund to aid local young musicians in continuing their educations.